To say that South Sioux City’s fire station was cramped is putting it lightly. The fire department struggled to fit its fire truck, ambulance, and other equipment in its fire station. They needed a new space that would comfortably hold their life-saving equipment and give them room to eat and sleep while on duty. 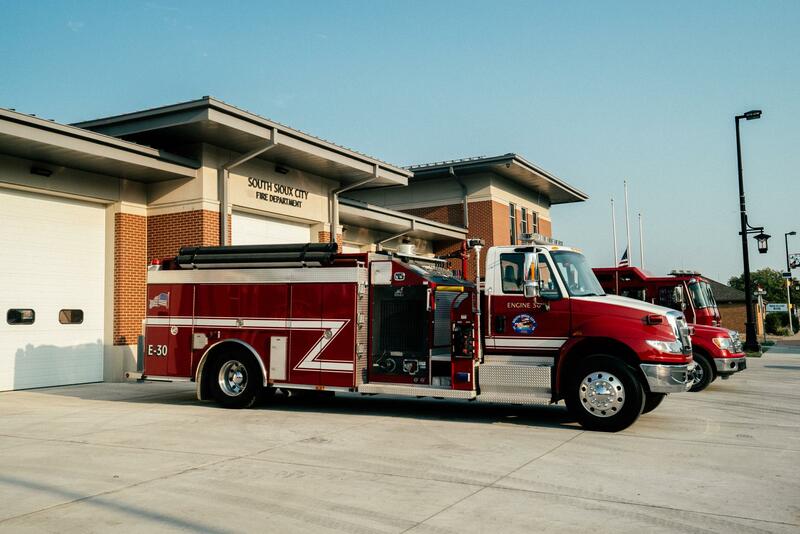 Our Architectural team was hired to design and construct their new fire station. We were tasked with standard architectural services like design to contract document production, bidding assistance and contract administration during construction. Additionally, the city asked us to perform full site civil design including site utility, site grading and site paving design. 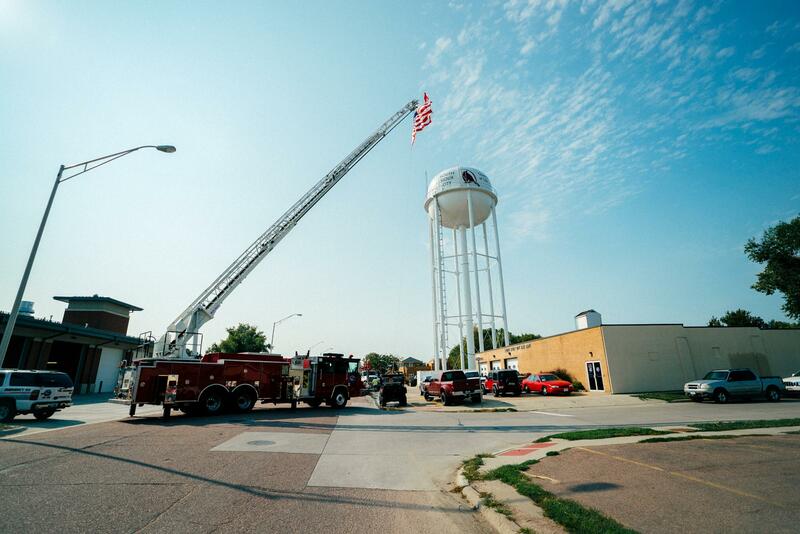 The South Sioux City Fire Station is designed to adequately store approximately ten different pieces of equipment in an economically designed facility with a steel roof and ten bays. 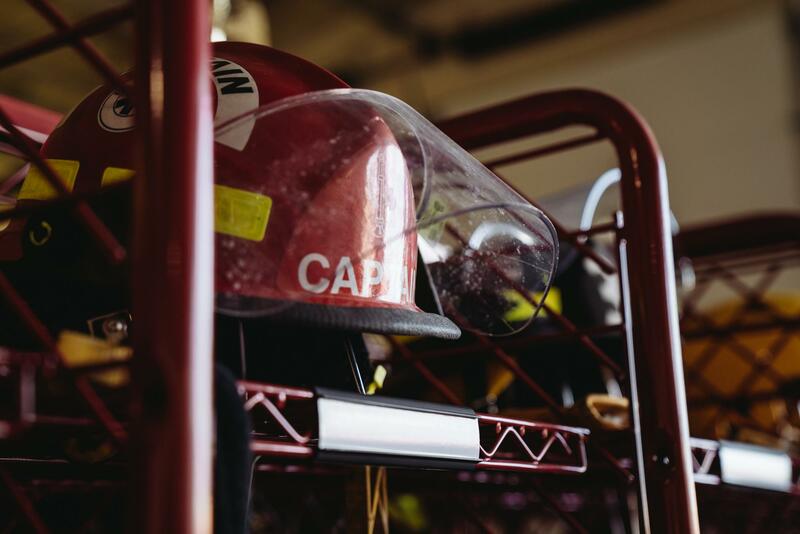 As the fire station was transitioning into a full-time facility, rather than volunteer-based, we designed it to include a laundry room, meeting room, kitchen, mechanical room, ADA-compliant restrooms with showers, offices, sleeping quarters, and day room/exercise area. With nearly quadruple the space, the fire department has room to grow.